This article was originally published in The News-Enterprise on Wednesday, February 22, 2017 at 4:00 a.m.
Kentucky’s booming business in craft beer is coming to Elizabethtown. 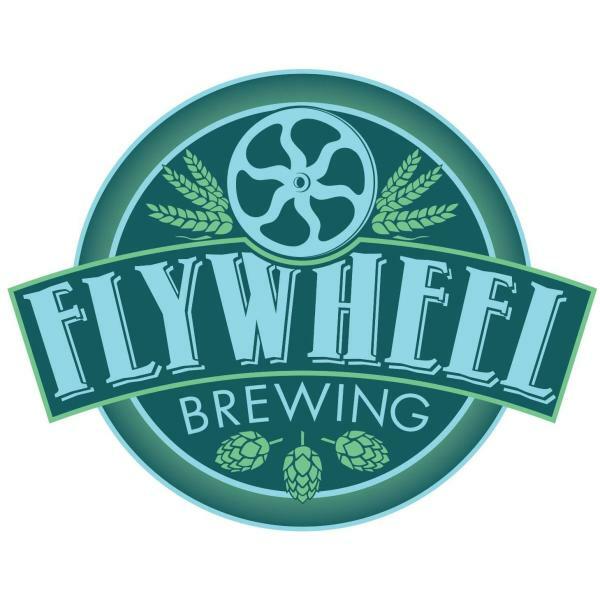 Flywheel Brewing looks to be the area’s first and only microbrewery when it opens its doors at 218 S. Mulberry St. later this year. Partners Aaron Hawkins, Ashley Willoughby and Josh Durham created the brainchild to bring locally produced beer to the region.